My name's Jan and this is my website all about Playa Flamenca in Spain. Register now for free to talk about Photos of Playa Flamenca and much more! 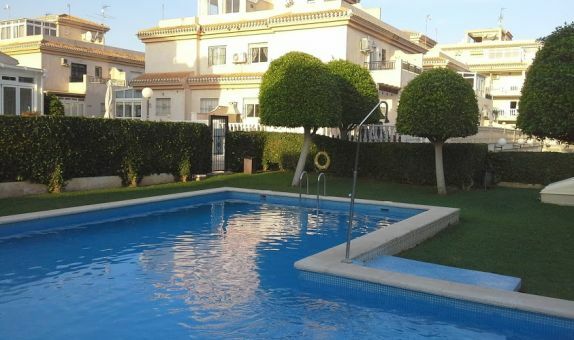 Find out more about Spanish Dream Property - a paid advertiser on this website. Hope your dish isn’t rotated 90° as well, or you’ll get a stiff neck!